The dealers I've checked are not discounting. Probably way too early in the model year to expect any discounts from MRSP, I'm thinking. I'm ready to pull the trigger but I'd love to get a LITTLE off the MSRP, just so I feel better. visbeenk and iShift like this. $20850.... The first ones at the dealer... unloaded them from the delivery truck that day. If I would have waited a little could have saved some $$...Oh well, wanted it now!! That's exactly what I paid for mine, $19,800 OTD, 2019 SS SE (blue). I'm in San Diego. 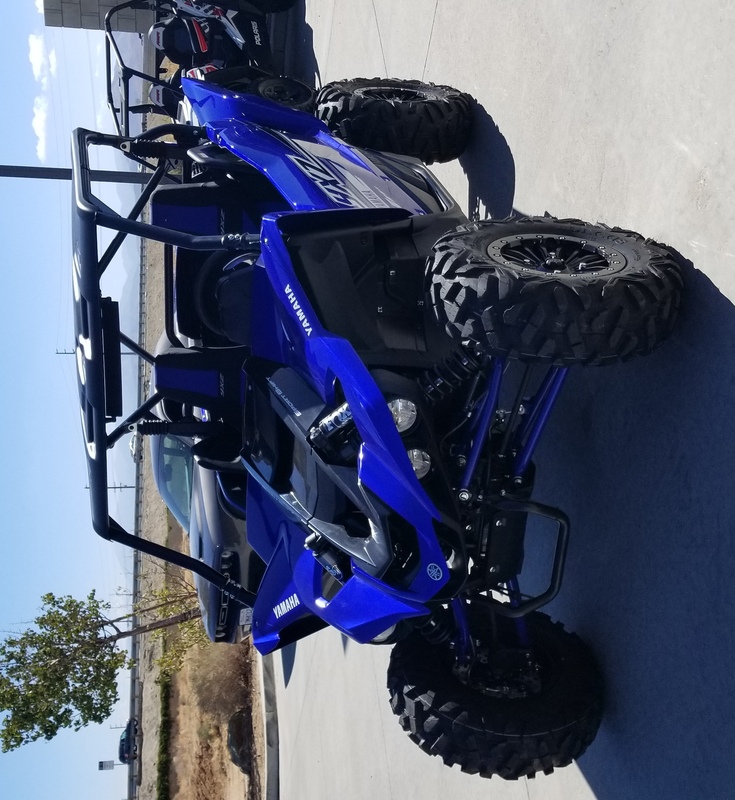 Picked it up on 28 Feb. Add another $399 for the Yamaha roof (Plus CA sales tax....! ), just finished installing it a couple of hours ago. Hitting Superstition for a day trip in the AM!